'Freedom' does not imply behaving the way you want to. 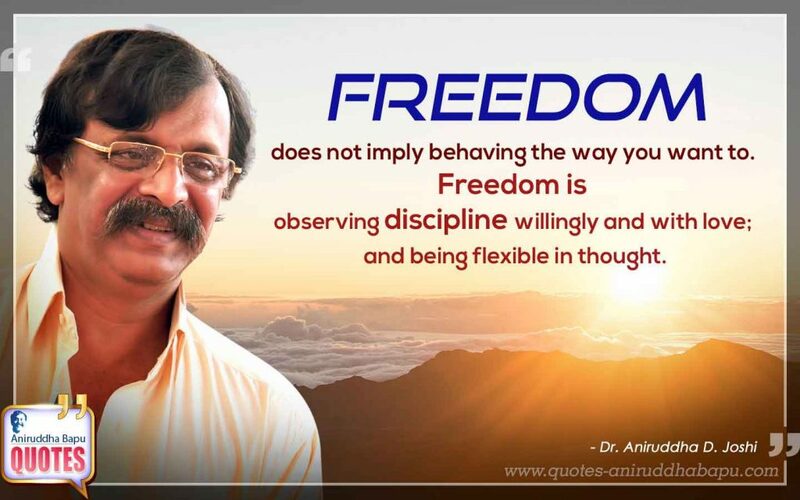 Freedom is observing discipline willingly and with love; and being flexible in thought. Discipline means binding oneself to a specific regimen. 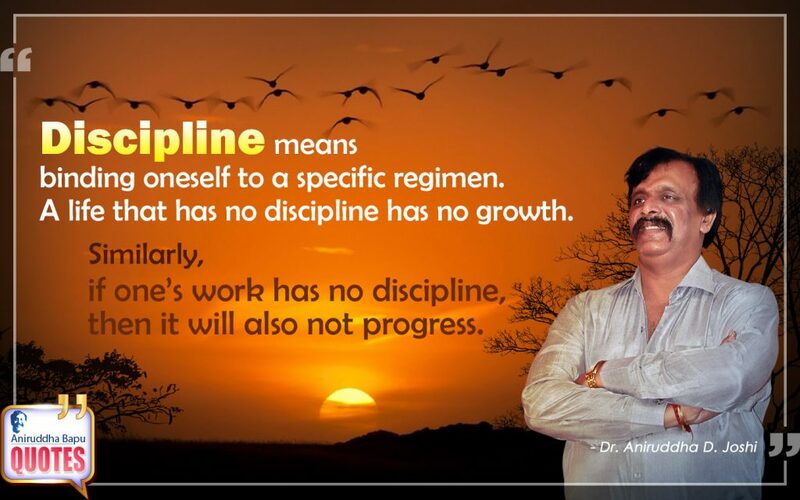 A life that has no discipline has no growth. 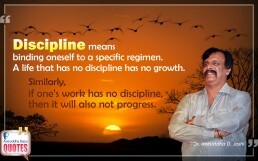 Similarly, if one's work has no discipline, then it will also not progress.